For a weekend winter break, Stockholm has got to be one of most beautiful cities to visit. Made up of 14 separate islands, it’s one of the best-preserved and largest mediaeval cities in Europe. Then some summer sun in the Portuguese capitol, Lisbon, for a whistle stop cultural tour of the city and a surfing lesson along the coast. 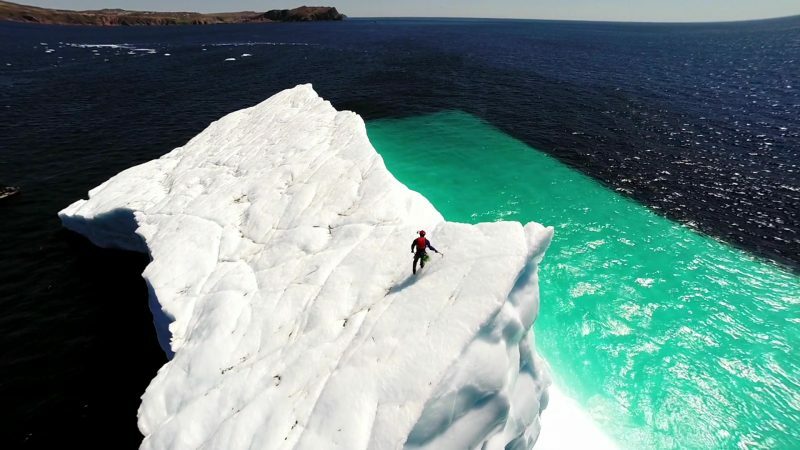 George heads to Newfoundland, Canada, the iceberg capital of the world, for an up-close look at these floating giants from above, from below, and from the very top of a frozen mountain on the move.